How did Key West get so famous for its key lime pie? There’s a story to go with that. So in honor of the national dessert of the Conch Republic, we’re here to give you a little background on the greatest snack this side of Cuba. 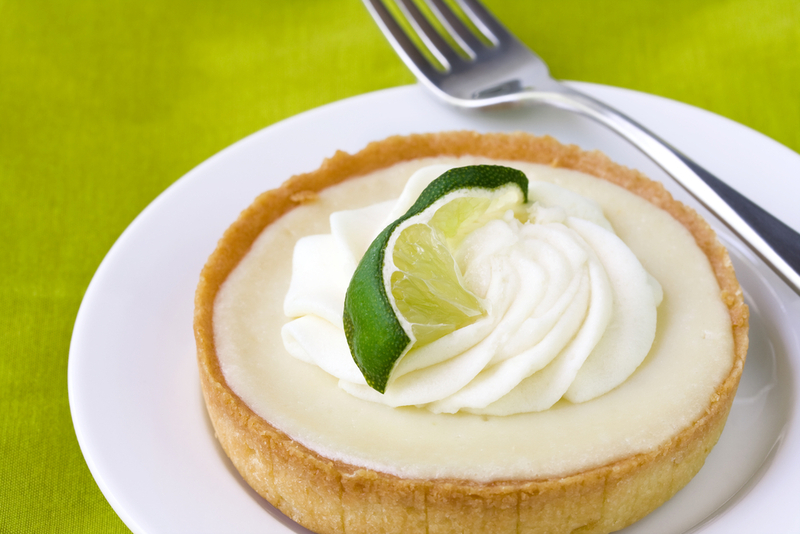 No one really knows who came up with the original key lime pie. But one thing’s for certain, it could only happen in The Keys. That’s because the original key lime pie calls for two ingredients that were endemic to the southernmost islands - key limes and canned milk. Key limes are an obvious ingredient. But canned milk, native to Key West? Well, not exactly “native,” but almost. To understand that ingredient you have to also understand that fresh dairy products, much less refrigeration were hardly available on Key West until after the 1930s - and key lime pie was a Key West tradition long before that. Although fresh dairy was hard to come by, condensed milk was a hot commodity in the late 1850s, thanks to the booming wrecking business on the island. That said, one of Key West’s most famous wreckers, William Curry, often gets credited for the original key lime pie, as he was also the one bringing in the canned milk at the time - and then giving it to his cook Aunt Sally, to make the key lime pie we know today. Yet even though Aunt Sally’s key lime pie recipe is one of the earliest records, it probably wasn’t the first. It probably came from the sponge divers along the reef, who made good use of the local ingredients - key limes, canned milk, graham crackers, and eggs. Now you know. Speaking of key lime pie, here’s our favorite recipe. Love key lime pie? Don’t miss the Key Lime Festival happening in Key West from July 1-4, 2017. Check out our specials here.